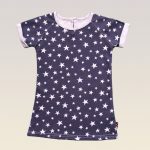 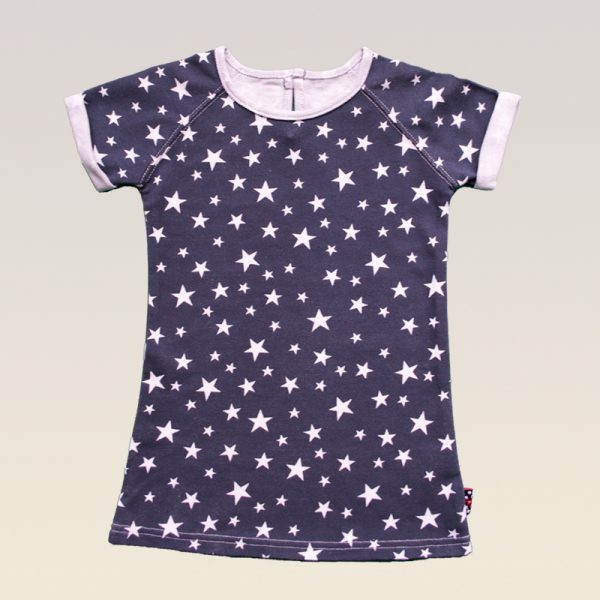 It’s a starry affair for your little girl as she walks in this blue star decked dress. 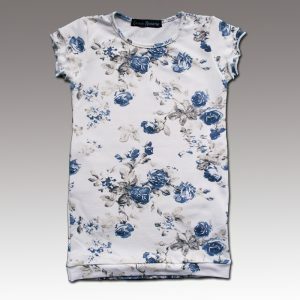 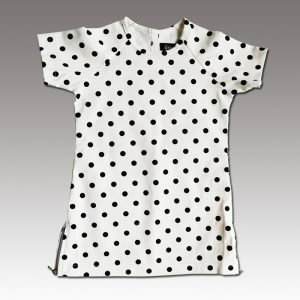 This style number features our A cut that allows maximum comfort and movement for any activity of the day. 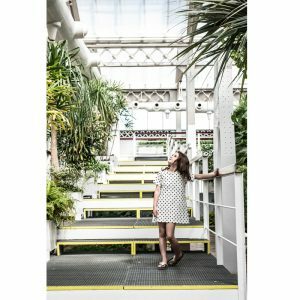 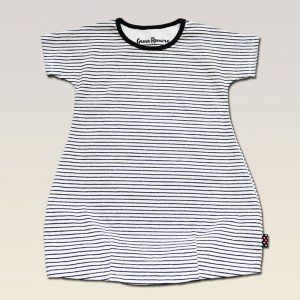 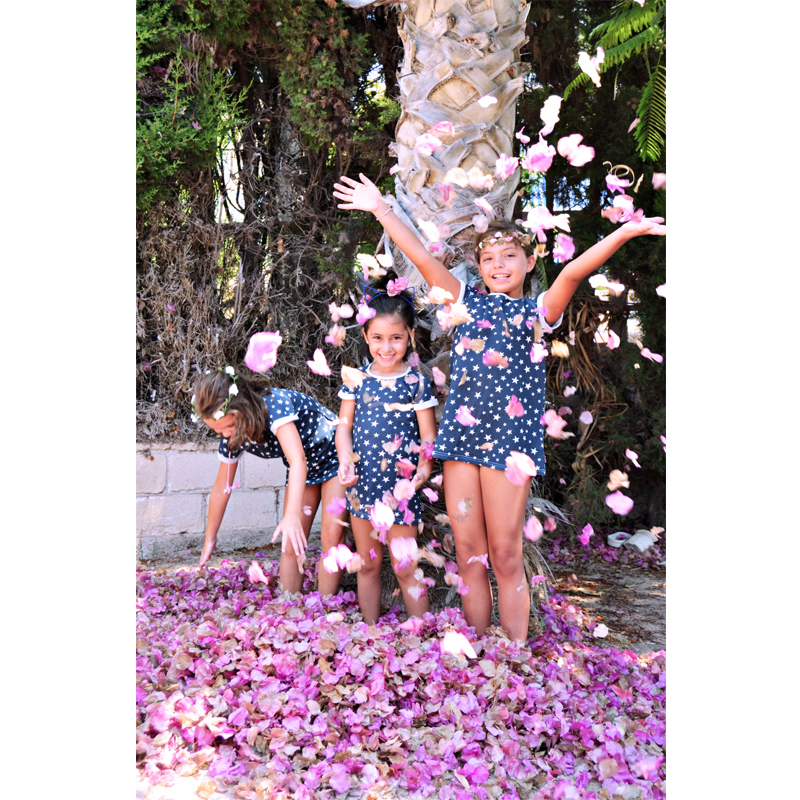 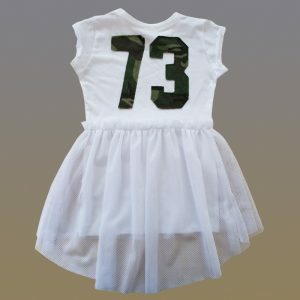 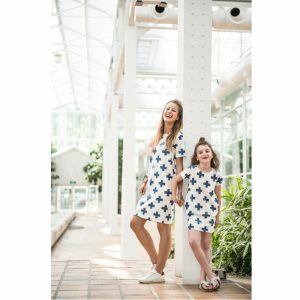 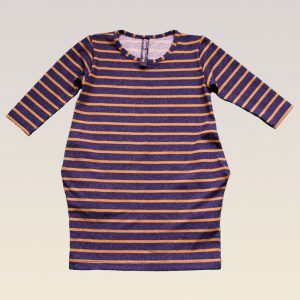 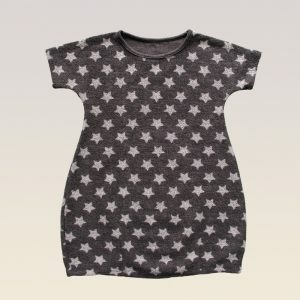 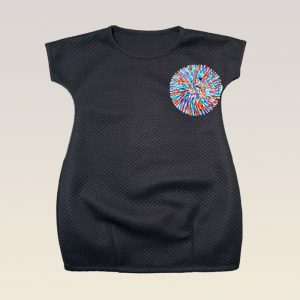 Made from super soft cotton, the A dress has a split personality because she sometimes wants to be a T. The A dress is available for toddlers as well as for girls up to 14 years old.